Total water-proofing solutions of clusters of buildings & societies. Welcome to Hargun & Associates for your waterproofing needs. 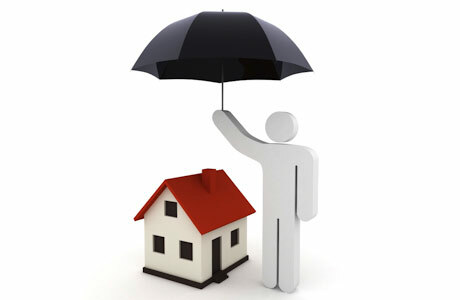 We are the waterproofing experts operating from Delhi to serve all NCR regions. We have the latest techniques with experience of 25 years and are constantly evolving with new research & development to keep us at par with the global quality and competitiveness. APP & EPDM Membranes, Silicon & Polyurethane Sealants, Silicon Repellents, Epoxy & Mastic Flooring, Injection Grounding & Guniting, Structural repair with polymer & Epoxy, Waterproof PU & Polymer Coatings, Expansion joint treatments. *We will revert back to you within 72 hours. On chargable basis.